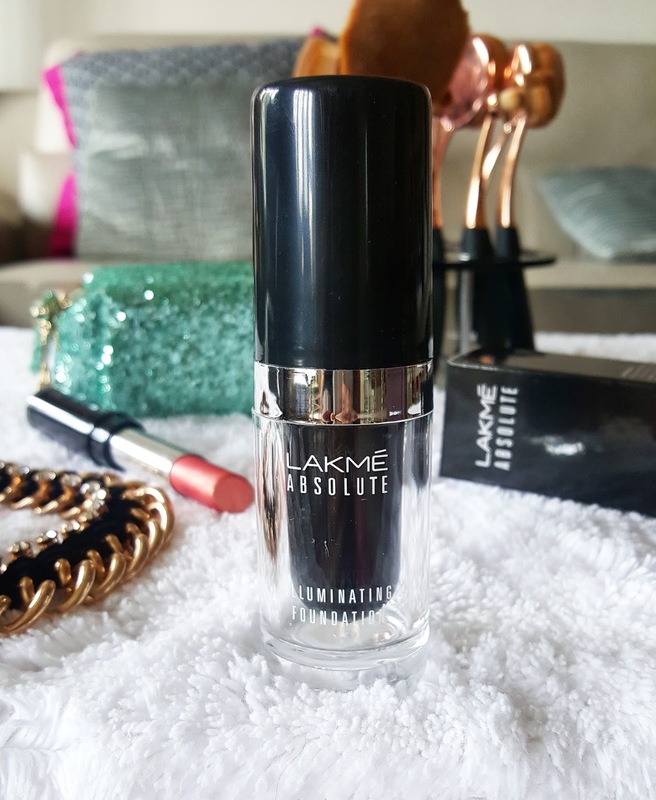 I was first confused when I saw Lakme absolute illuminating foundation because previously they had same packaging for white intense foundation and I still remember it was available only in 3 shades. Well here it’s the same story it has only 4 shades and when your fair toned only option for you here is Ivory Glow. 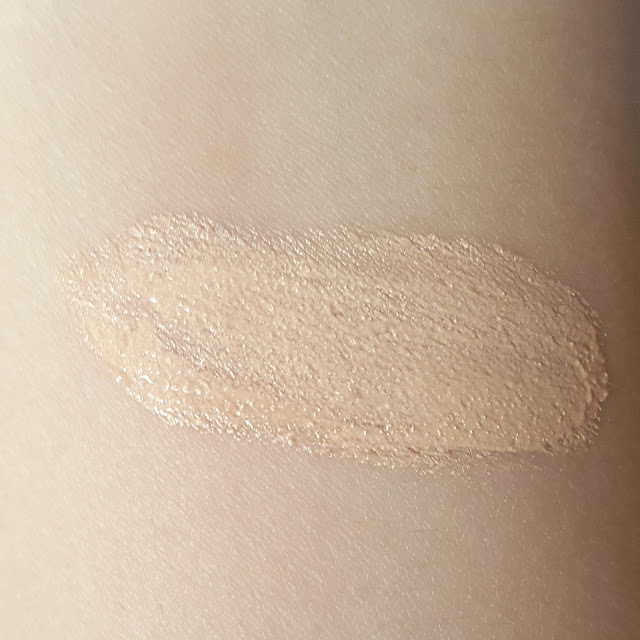 Ivory glow is best suited for fair skin tone with cool undertones. But as there are no more option for fair skin this can go on warm tones too. 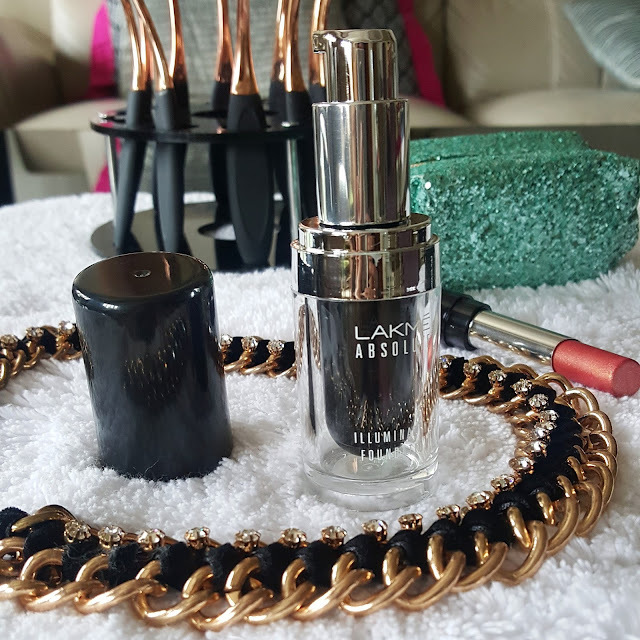 Now the packaging is very similar to their absolute range it comes in black glossy bottle. It has a pump which is best part. The pump helps to dispense right amount of product without any wastage. I usually need 2 complete pumps for my face & neck. This foundation has almost similar texture and formula to white intense except I noticed some golden shimmer particles. This particles I believe is to make your skin illuminating and add some glow to face. This shimmer particles are very small and hardly anyone can notice it. 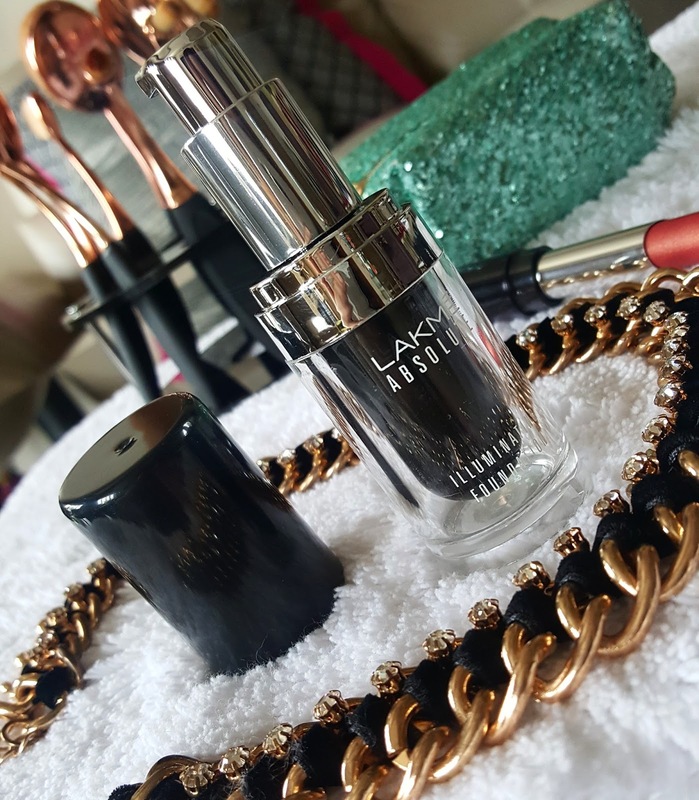 Its liquid in consistency but not so watery when blended it almost feels like light weight gel based foundation. It blends effortlessly on skin. Previously white intense was giving a semi matte effect to face. And I had to use a moisturizer as it was bit drying for my skin. 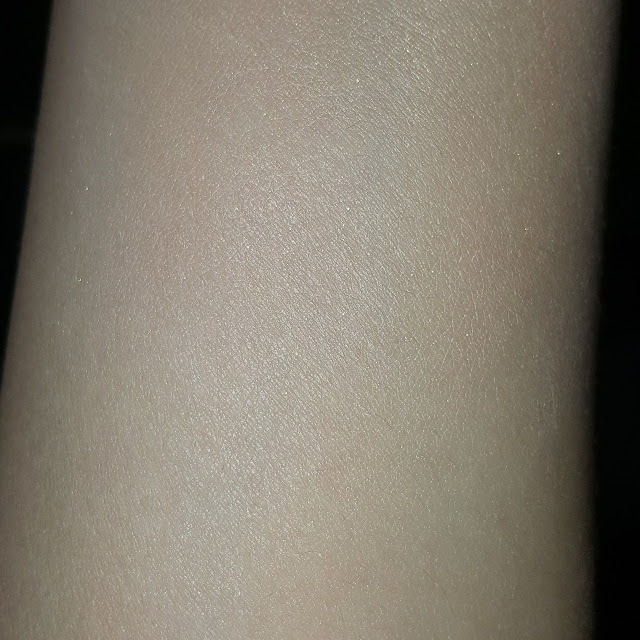 When compared to illuminating I like the texture far more than white intense. This foundation is not as drying as white intense but if you have normal to dry skin you still need to use your moisturizer. It gives natural glow to face. Its not a dewy foundation but imparts that glowy effect to skin. It feels ultra light and smooth on skin. It doesn't feel cakey or heavy after few hrs of application. Its comfortable to wear for whole day. For sensitive nose it has a citrus smell in it which can be bothersome. I personally love this citrus smell infact I am obsessed with this fragrance. It has pretty good staying power without having to use primer. It stays in place for 5 hrs. You really don’t need any loose powder to set as it can make it look like matte. This foundation can be used by oily skin too as its not dewy. If you are scare of this shimmer particles don’t worry it s not visible on face even after removing the complete foundation. This foundation is good to use in hot humid climate too. It has medium coverage which can be buildable. It covers pores and acne marks to some extent. It doesn’t contain spf at all so its great for flash photography. It doesn’t settle into fine lines or crease around nose if you apply primer its going to stay for longer. Overall I liked the look it’s a natural illuminating foundation. My skin looks brighter and flawless after applying this. Only I am worried about is for dry skin it can look patchy or foundation can cling to dry patches. For me choosing from just 4 shades is very limited I wish Lakme bring up more shades. 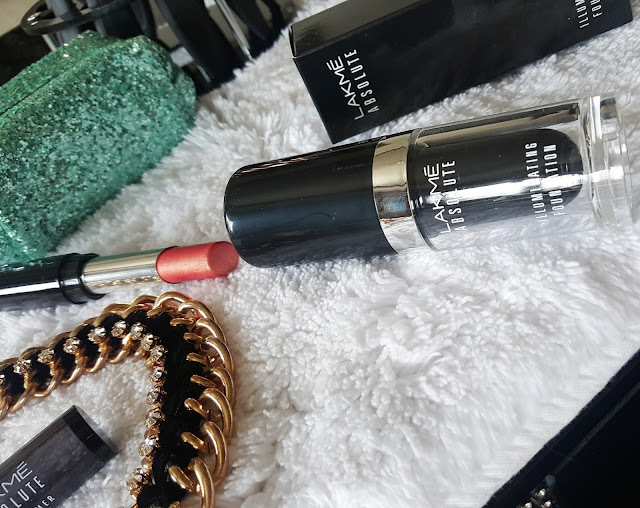 Price is affordable when compared to L’Oreal Revlon or mac. 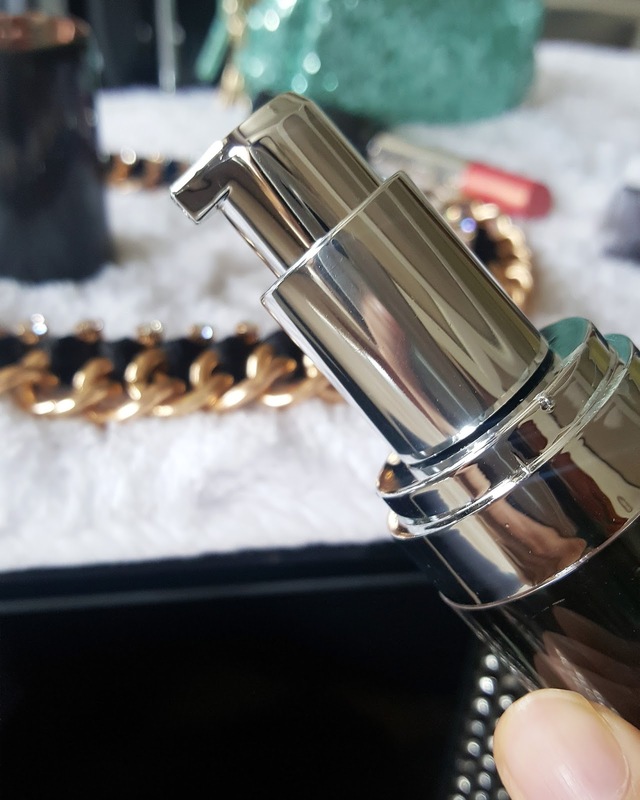 The formula could be more dewy but for combination skin this goes well for everyday use too.